born in the farmhouse of Kamehill, Kilbirnie, a Mason,a Vintner in Johnstone, 1860. 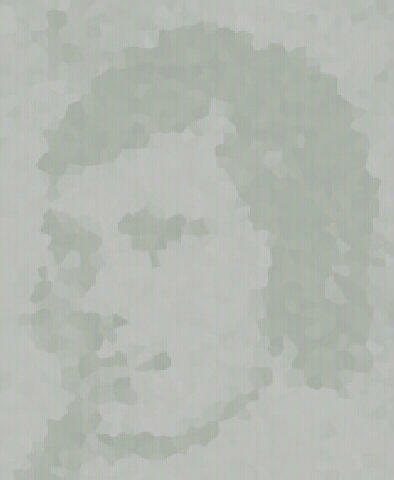 Inspector of the poor in Dalry in 1860, an active intelligent man. a native of Dalry, a mason. a native of Dalry, and is an Agent for Weavers.